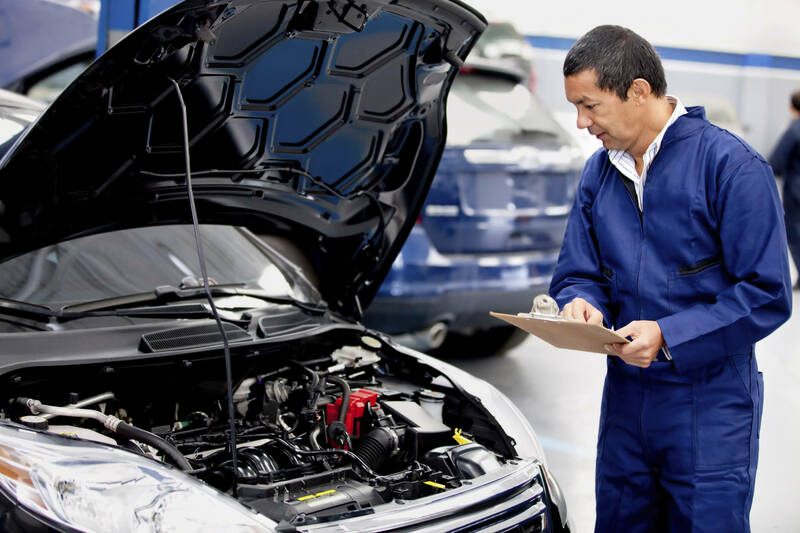 Call Linear Automotive when you need a Mercedes-Benz Pre-Purchase MultiPoint Inspection in Plano, Allen, Richardson, McKinney, or Frisco, Texas. Expert ASE certified technicians at Linear Automotive offer a comprehensive Mercedes Pre-Purchase and/or Multipoint Inspection for all models. 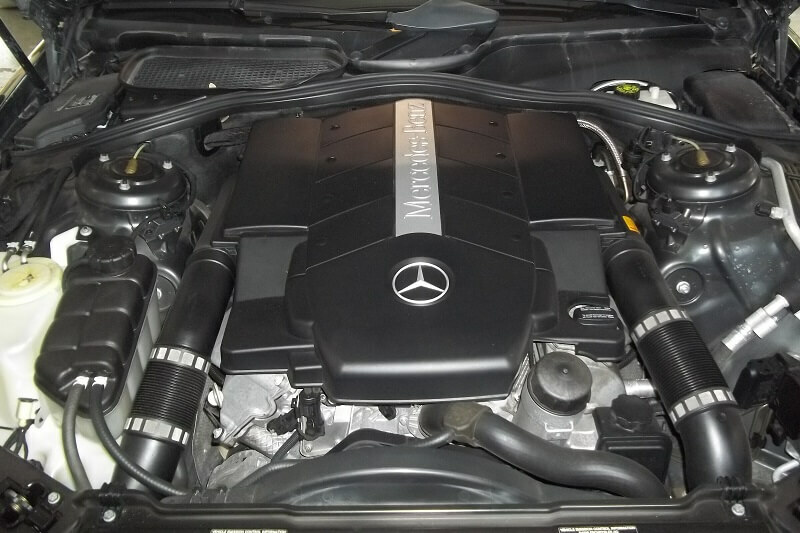 Our Mercedes service in Plano provides top quality at competitive prices. 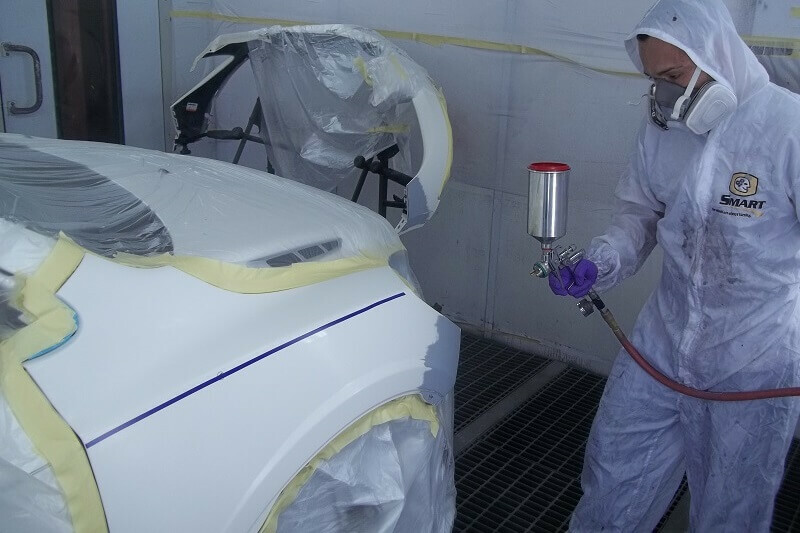 Come visit our state of the art facility and find out why more people choose to do business with Linear Automotive. 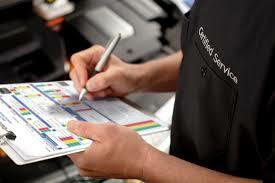 Our inspection process is a comprehensive standard maintenance offered for your Mercedes. 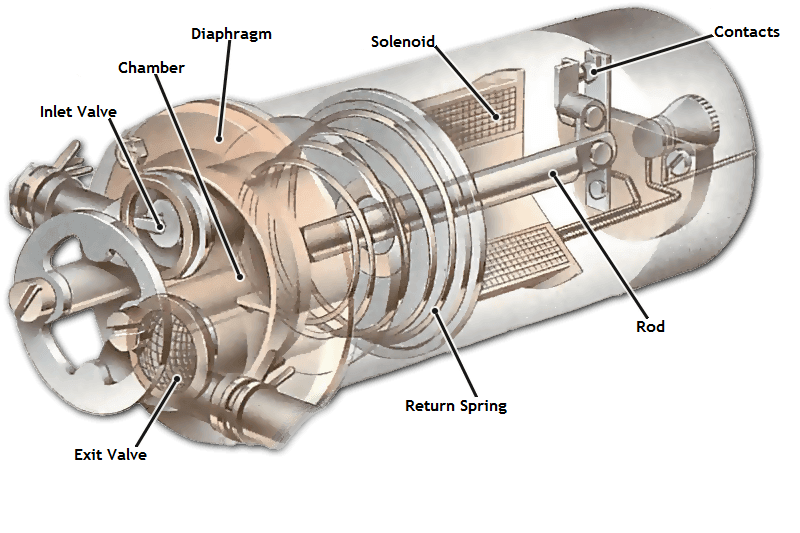 It provides additional examination of the major systems and its components. 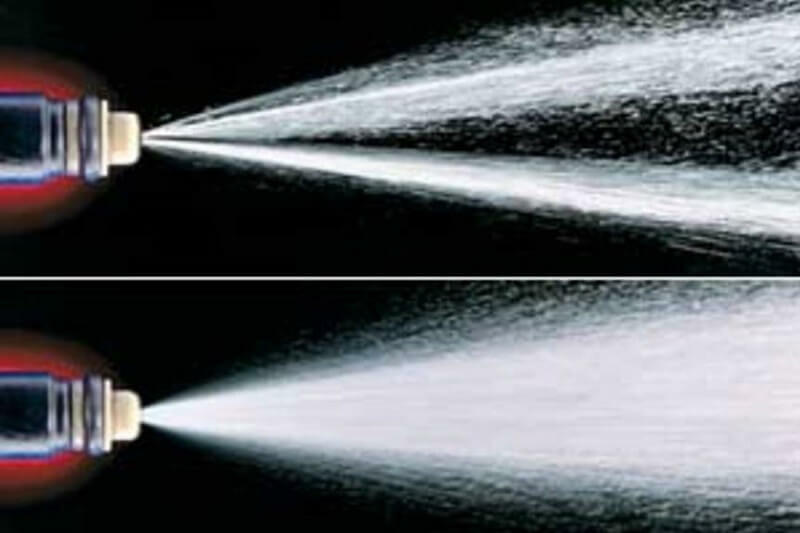 We offer this because our customers require peak performance for their Mercedes that is not included in the standard maintenance or standard services. Closer scrutiny is required to keep the complex Mercedes models at a high performance level. 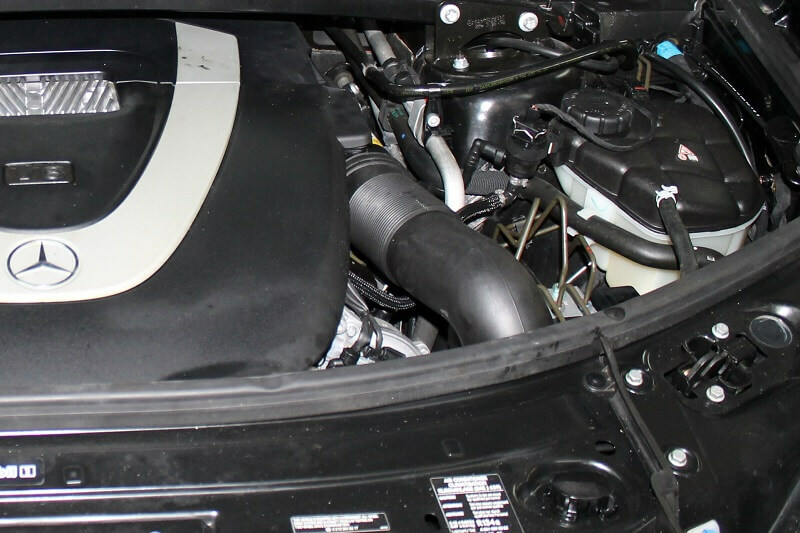 Most owners forget the new condition operating level over time and never realize the potential lost that their Mercedes is capable to achieve. 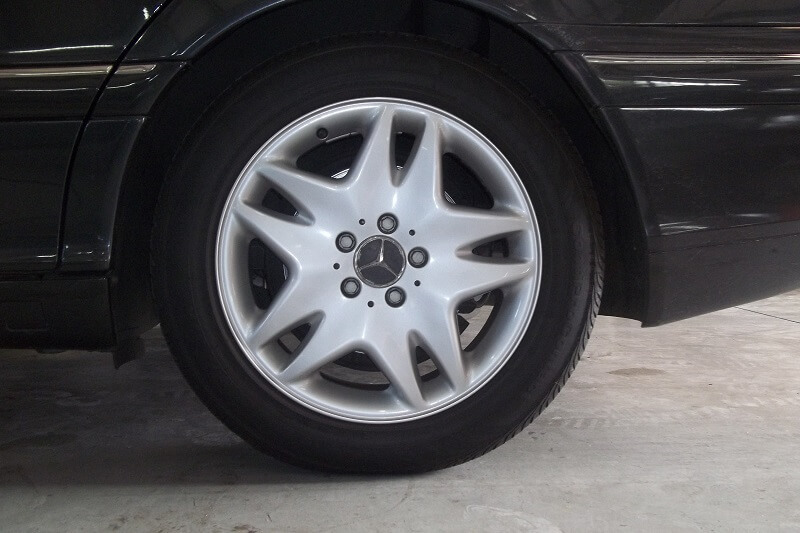 Just ask for our multipoint inspection to help keep your Mercedes at peak performance. 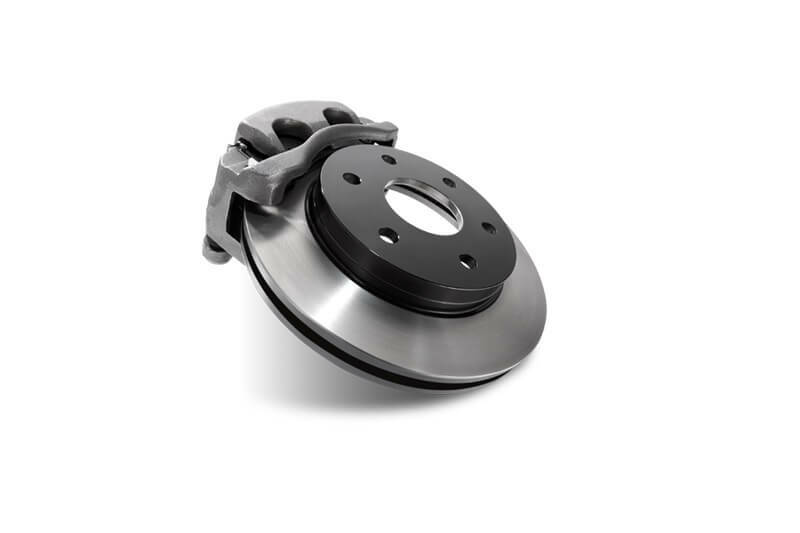 The Basic Brake System including hydraulic brake fluid and lines, drums, cylinders, rotors, brake pads or brake shoes, calipers, and pistons. Pads can become worn, cracked, broken or even loose. 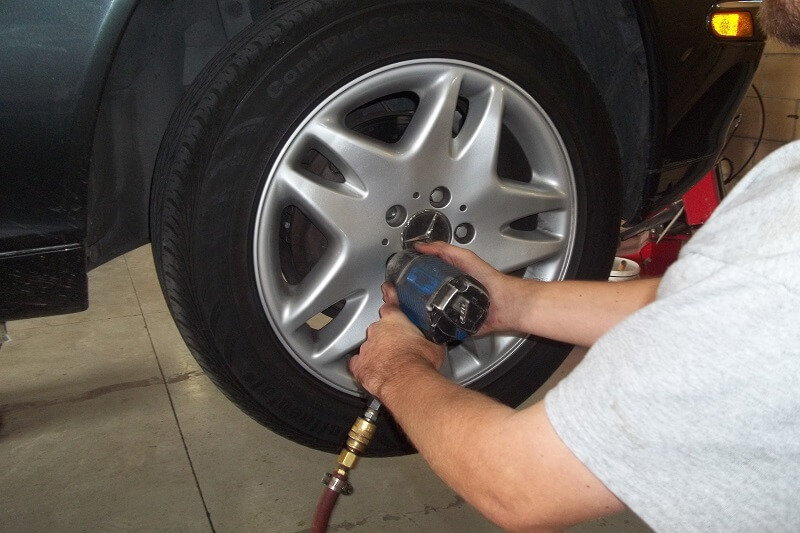 Disk rotors can become pitted, warped or even more commonly grooved. These all need to be in top condition to provide safety when stopping. 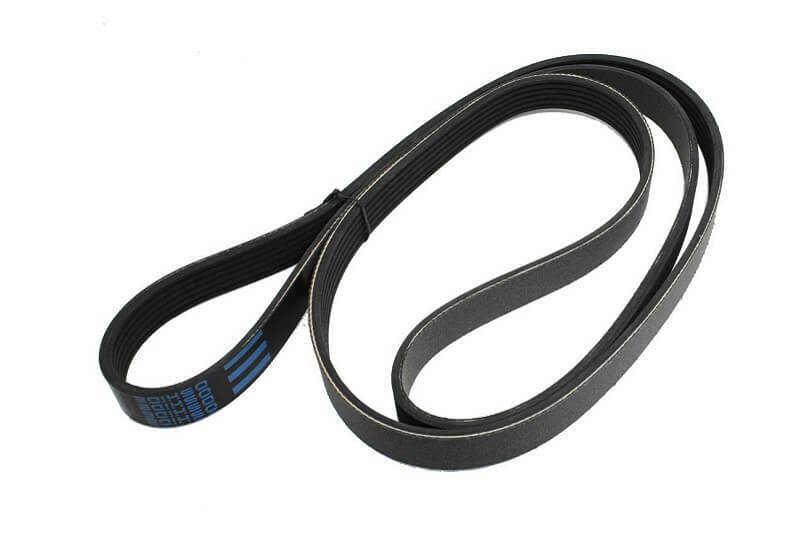 Mercedes offers additional specialized braking systems that need monitoring for any issues such as the ABS anti-lock braking system, Brake Assist system, Brake Assist Plus (BAS PLUS), PRE-SAFE® brake system, and the new Autonomous Emergency Braking System (AEB). 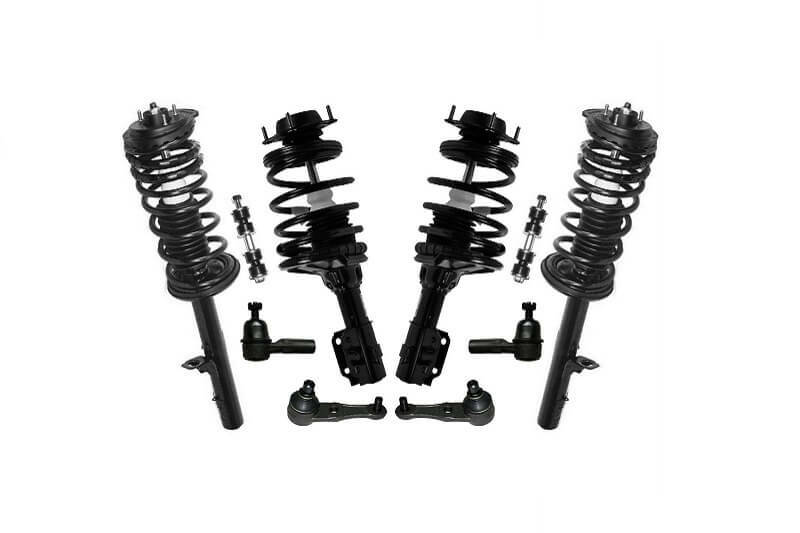 The Suspension System include the shock absorbers or struts, springs, control arm, radius rod, steering knuckle/ hub carrier, and steering gear or tie rod. 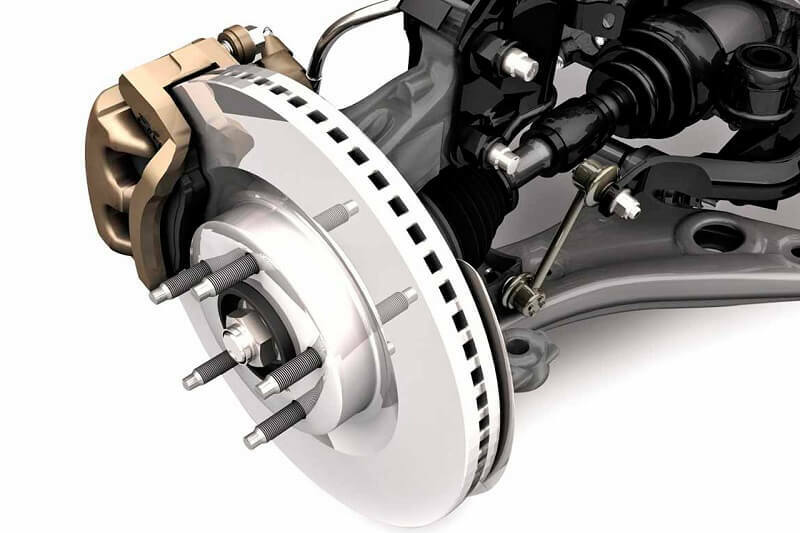 Mercedes models need a top quality suspension system with excellent struts or shocks and suspension components to provide optimum handling for the power of the Mercedes engine. 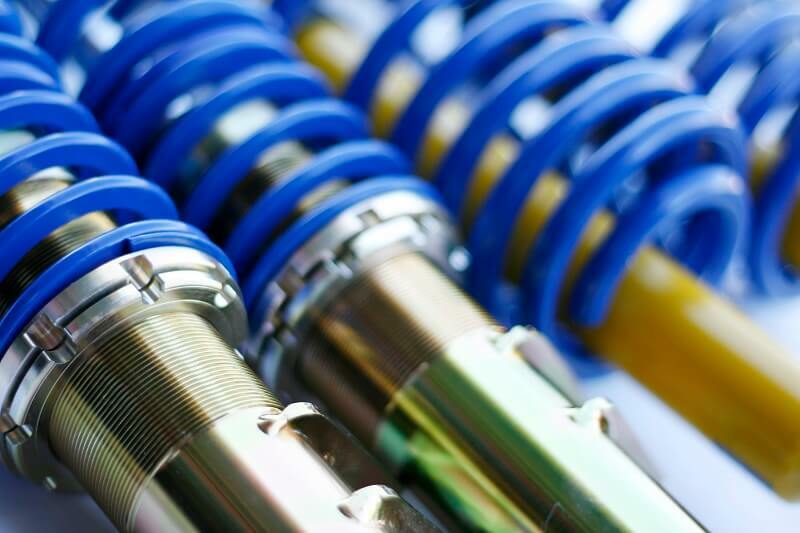 A suspension system overlooked can create undesired poor vehicle handling. Mercedes has additional suspension systems that need attention at times including the Magic Body Control, Road Surface Scan, AIRMATIC, and the Agility Control system. 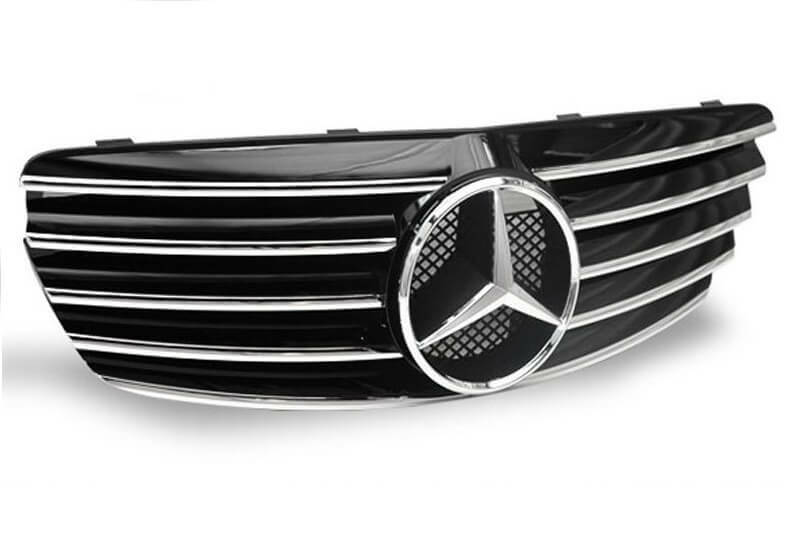 Mercedes-Benz models are designed as a very precise handling vehicle and should be a joy to drive. 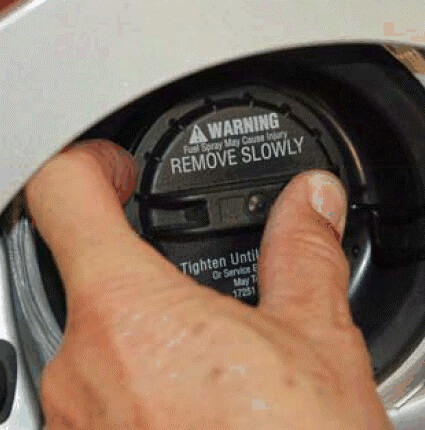 Engine Fuel system uses sensors to measure the fuel process and report it back to the ECM or engine control module computer for monitoring and sending back responses to the fuel injectors and other actuators that control some engine processes. Measurements monitored by the ECM include the temperature air flow, pressure, and others. 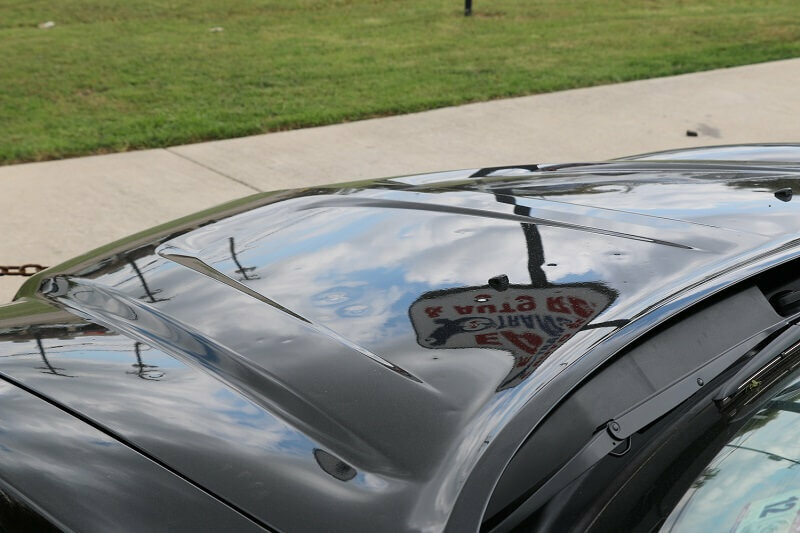 Careful attention to repair details and adjustments can provide superior performance. 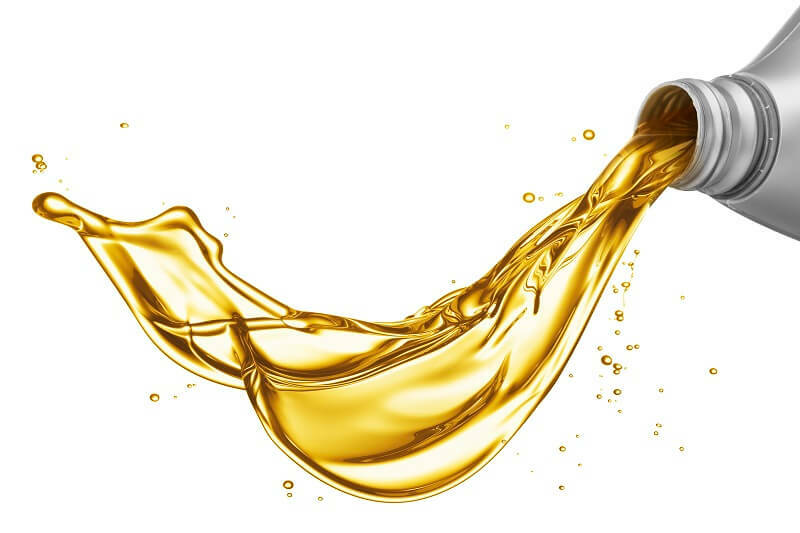 The components include the fuel pump, fuel filter, fuel injectors, fuel pressure regulator, airflow sensor, coolant temperature sensor, oxygen sensors, throttle body and include the ECM or engine control module which monitors the processes. 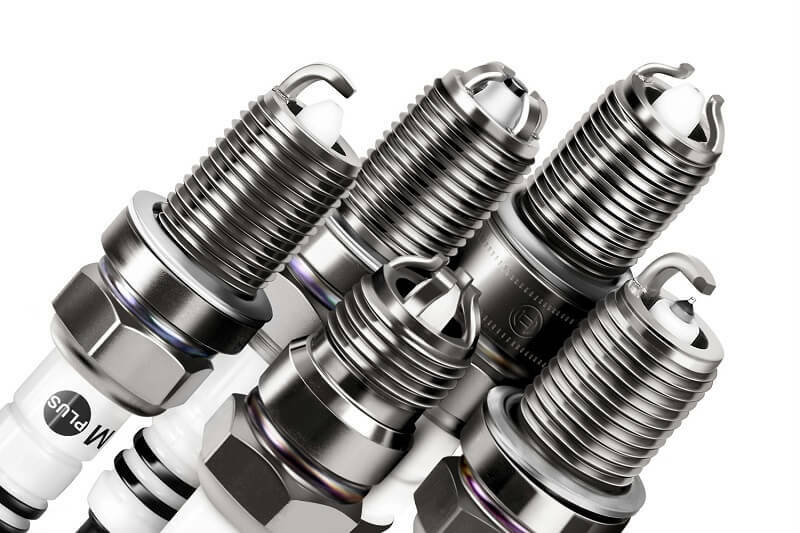 Ignition system includes the crankshaft and crankshaft sensor, camshaft sensors, and ECM, knock sensor, ignition coils, and spark plugs. 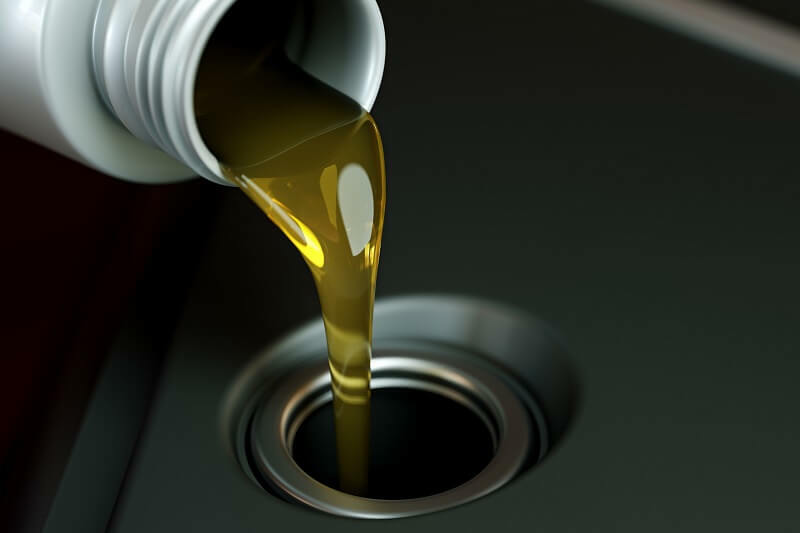 Ignoring a check engine light can cause damages to other systems such as the exhaust system and the catalytic converter. 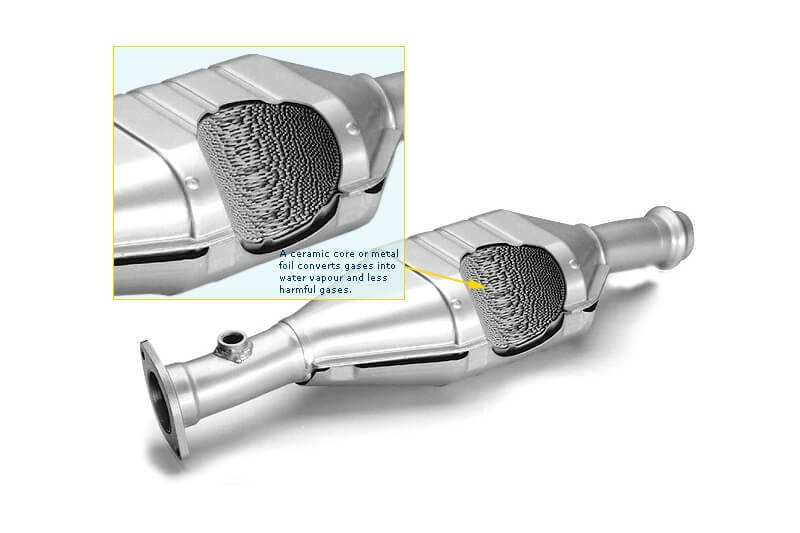 Exhaust and emissions system includes the exhaust manifold, exhaust pipes, gaskets, catalytic converter, resonator, muffler, tail pipe(s), and heat shields, flex joints and exhaust hangers. 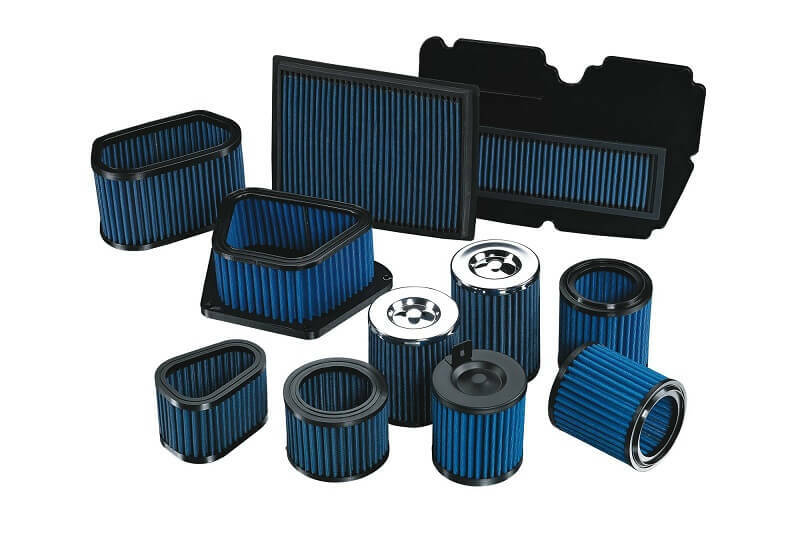 All components need to be in top condition to move the exhaust away from the engine without becoming clogged in the system. Power train system provides power to the vehicles wheels, by multiplying the engine torque to accelerate the vehicle. Components include transmission, transaxle, four-wheel or all wheel drive transfer case, propeller shaft for rear axle, drive axle to drive the wheels, manual shift clutch or a torque converter for automatic transmission. 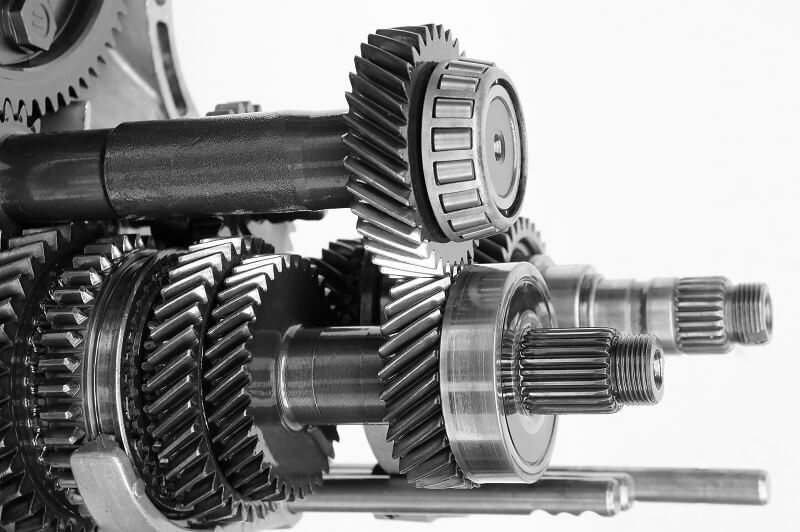 Transmission system converts the power from the engine to the power train through a series of gears. In the Mercedes precise gearing of the transmission provides greater torque in combination with the superb Mercedes engine power and when the two are together it provides power and speed to your auto. 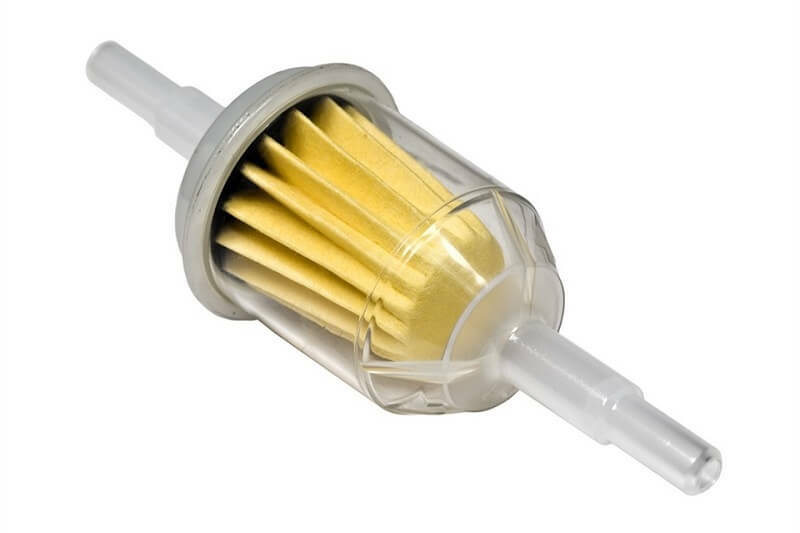 The components include fuel pump, fuel filter, fuel injectors, fuel pressure regulator, airflow sensor, coolant temperature sensor, oxygen sensors, throttle body and include the ECM or engine control module. 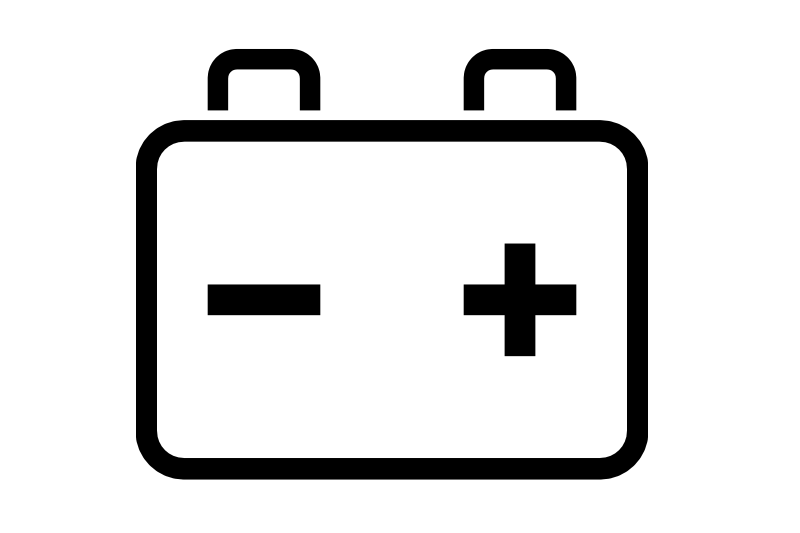 Electrical System on the auto includes the battery, alternator, starter, and any connectors, cables, wires, and electrical plug connectors. The engine computer module monitoring system is also part of the electrical system. 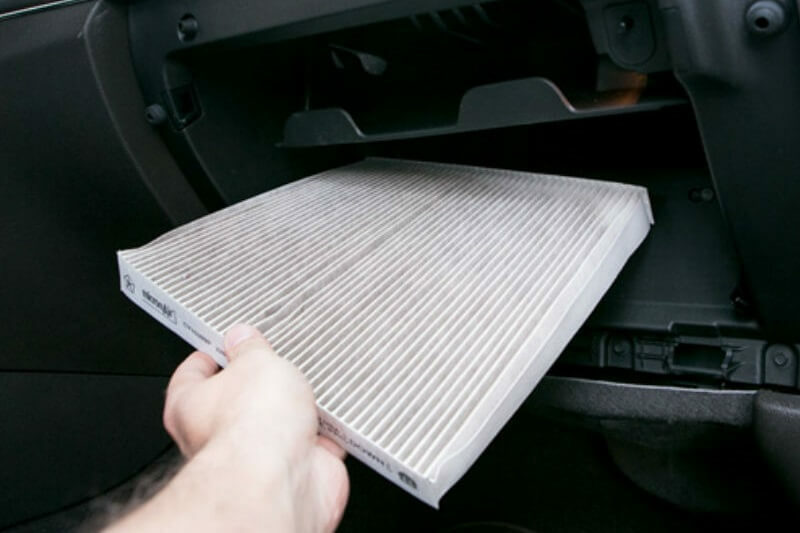 Auto HVAC system is comprised of thermostat, heater core, blower fan, HVAC controls, compressor, condenser, evaporator as well as the hoses, wiring, and refrigerant. 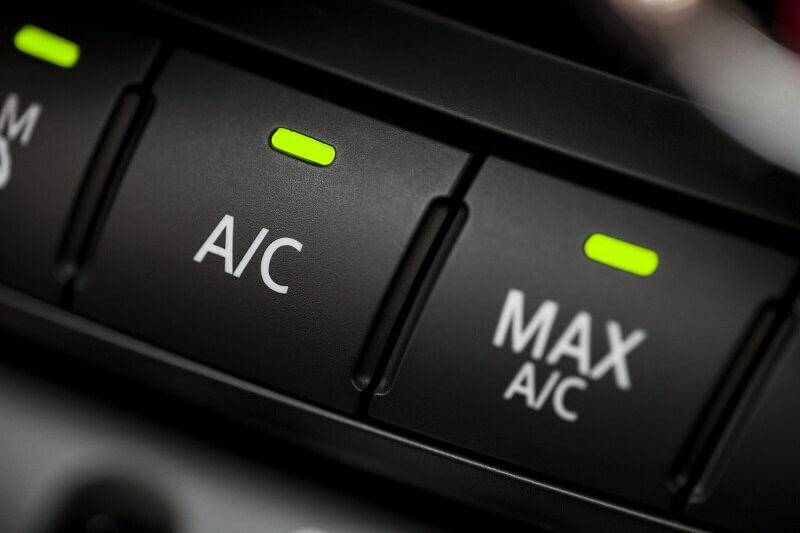 If it’s hot out it can be difficult to accept a warm air conditioner when it can be cold and comfortable. 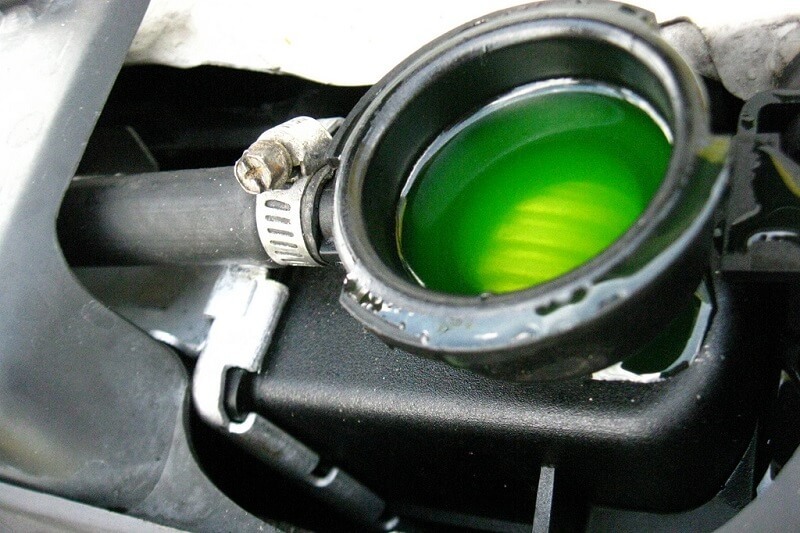 We systematically examine and repair the necessary items for proper operating condition. The A/C needs to be in great shape for a cool summer. Linear Automotive checks each system carefully. 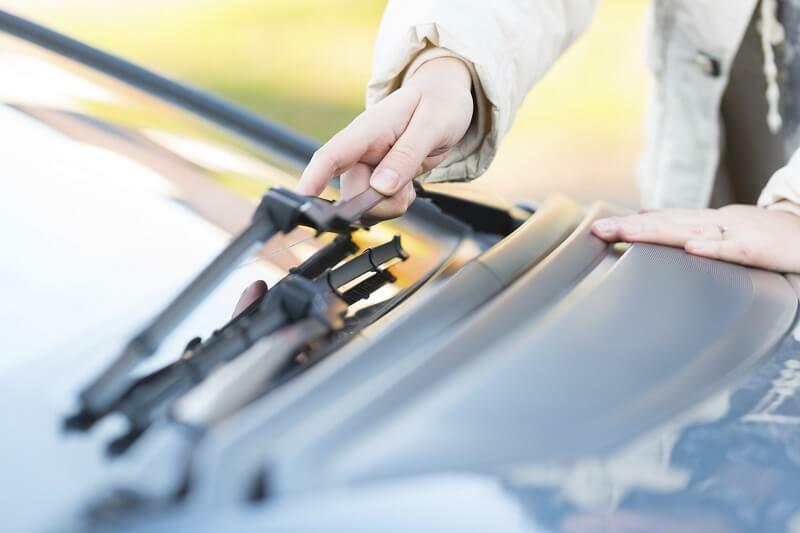 We will provide our multi-point check list and review with you any current repairs, maintenance, possible services needed and when they will be needed based on the current condition and previous repairs and maintenance history of the vehicle. It’s a great overview of your vehicle and its major systems components and their functions as compared with best like new operating condition potential for your Mercedes. 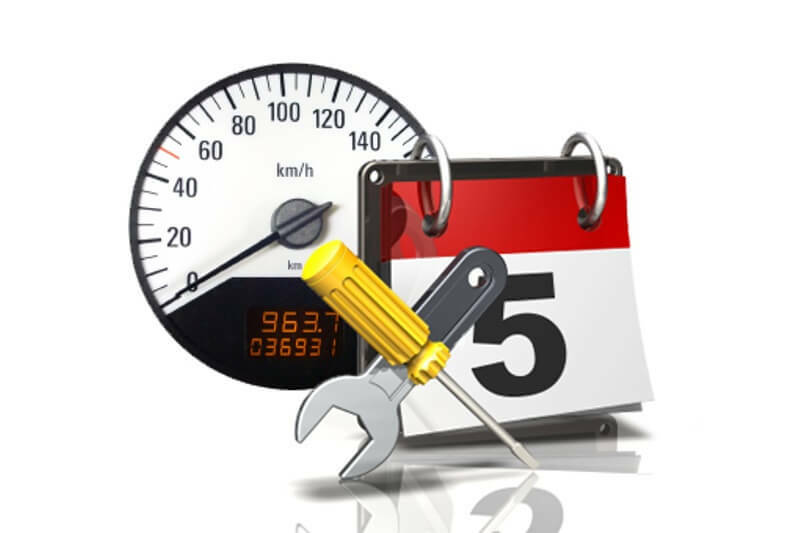 If your Mercedes needs a TuneUp give Linear Automotive a call and we will be glad to schedule an appointment. 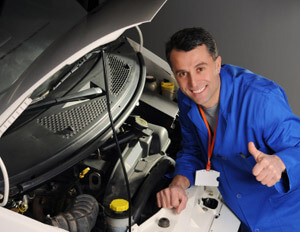 Our certified mechanics help people who need Mercedes Tune-Ups in Plano, Richardson, Allen, McKinney, Frisco, The Colony, and all surrounding areas in North Texas.